When planning your next event, there is one essential part that can be very easy to overlook: What are you going to do in the case of a medical emergency? 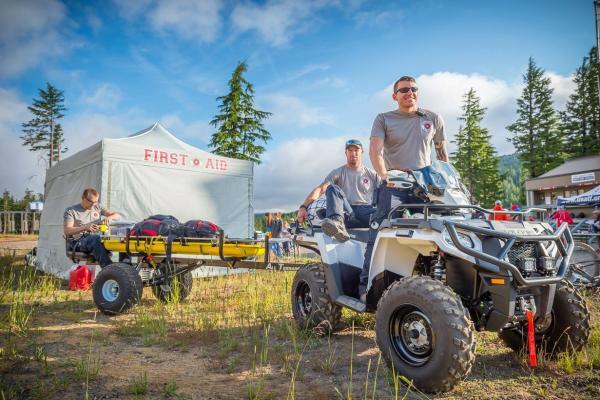 At the Eugene, Cascades & Coast Sports Commission’s first Oregon Sports Summit Series session, Adventure Medics gave an overview on how to properly plan and set up a medical team for your next event. Properly planned event medical is the combination of having a tested and vetted event medical team, trained volunteers and a clear form of communication. In order to know what medical resources, you need, it is essential to understand your event and its needs from top to bottom. 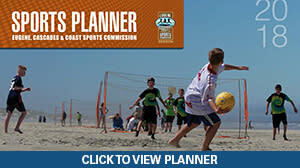 Is your event within a four-block boundary or is it stretched across 25 miles? Are there going to be 40 people or 600? Questions such as these will determine how many medical staff you hire, whether you need an ambulance and what kind of communication system you use, among other questions. Often many events are required to have an ambulance onsite throughout the event. But what if someone is injured and needs to be transported? An ambulance will need to be dispatched to the event to pick-up the patient. Often the "on-site ambulance" is used for triage and stabilization of a patient. 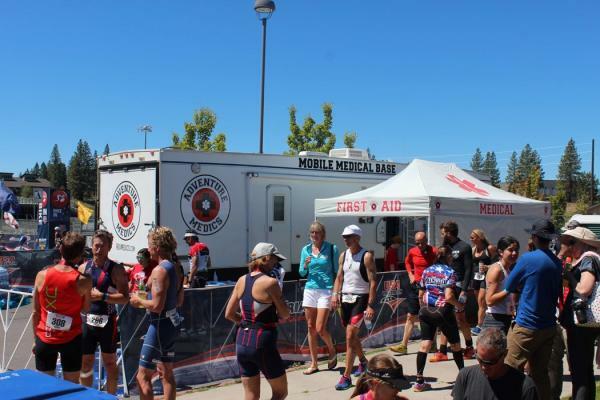 On a case by case basis, your event permit may be approved if a licensed medical team provides an on-site medical tent that is fully outfitted and stocked with supplies, a service that Adventure Medics has provided at past sporting events and festivals. For your medical team to be most effective, it is essential that you have a reliable system of communication. Make sure the radios you choose cover the right range, your team is trained on how to properly use them and you have an established communication plan. No matter how elementary the training may seem, it is essential that your team knows the basics of radio communication. The last thing anyone wants is for an athlete (or spectator!) to be injured and the volunteer doesn’t remember how to turn on the radio. When it comes to volunteer medical, there are different ways you can approach it. Sometimes athletic directors fit with your event. They are usually trained in first aid and CPR. Or you could partner with a local hospital and see if some of their staff can volunteer for your event. If you can (and if you&apos;re event poses possible physical risks), you should try to have a paramedic as they are trained to deal with high-pressure, high-stress situations. Lastly, but just as important is having your medical basecamp easily identifiable and properly stocked with equipment. Not only will it be easier for participants to find assistance and treatment but it will take some of the pressure off the first-responders during a medical emergency. If you have any questions about an event medical agency, ask your fire-department. They are often a good resource and will know if the agency has the proper licenses and if they are reliable. It cannot be stressed enough that your event be prepared for a worst-case-scenario. If you don’t have a proper event medical plan in place and the unthinkable happens, it will haunt your event forever. For more information on how to find event medical resources such as these, contact us today!